The Premium Headgear for Comfort Series Masks is designed to prevent over-stretching and is highly durable. This headgear is tough and durable enough to stand up to repeated washing, while remaining soft and comfortable. 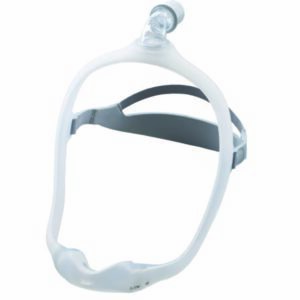 Respironics Premium Headgear for Comfort Series Masks has EZ Peel tabs, which adjust easily in four places for a secure, custom fit. 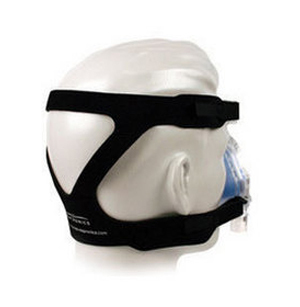 The CPAP headgear evenly distributes tension, adds stability, and helps to prevent mask leaks. There is no stitching to irritate skin and it will withstand repeated wash cycles without fraying, curling and shedding.